Reference this volume: Aceti, Lanfranco, Sheena Calvert, and Hannah Lammin, eds. 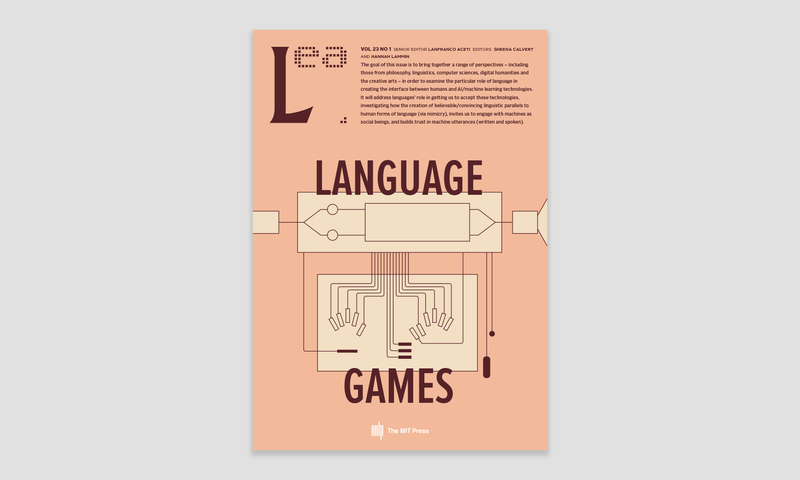 Language Games. Cambridge, MA: LEA / MIT Press, 2019.